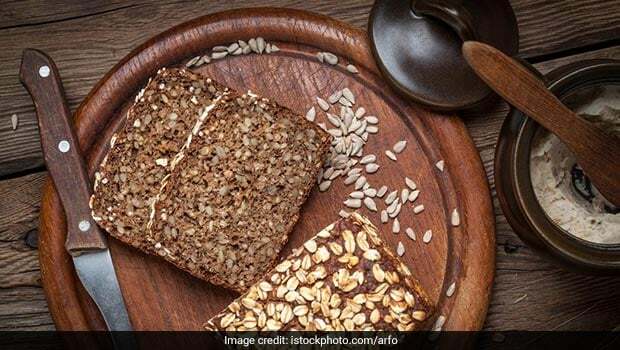 Vigilant eaters have switched to brown bread from white breads over time, as brown bread is made from whole grains and is said to be healthier than white bread made from refined flour. 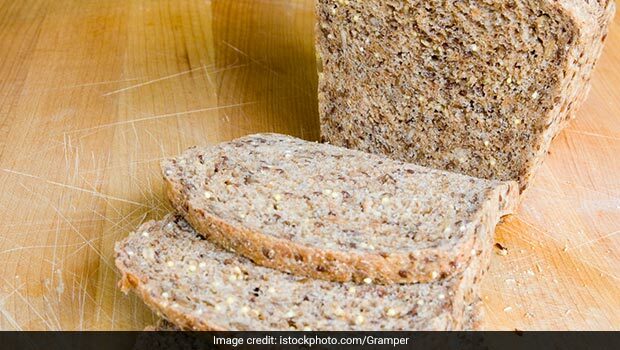 Now, another variety of bread has surged in the food industry, taking over the fame ofbrown bread. It is called sprouted grain bread. If you are wondering if this bread is better than brown bread and what it is exactly, fret not. We’ve got you covered. Evidently, this bread is also made from whole grains but the ones that have begun to grow or sprout or germinate. Sprouting or germination is the process of grains turning into a plant if subjected to enough moisture and warmth constantly for a long time. This process unleashes the essential nutrients stowed in whole grains, making them more accessible. These sprouted grains are milled into flours, of which, sprouted grains bread is created. Now that it is clear that both brown bread and sprouted grain bread are better than white bread, we need to understand why the latter is gaining so much importance. During sprouting, the starch in the seeds of the grains is used up as energy, so most of the harmful starch and also gluten is flushed out. The process of germination neutralises the effect of phytic acid, which makes the bread light and easier to digest. The breakdown of starch reduces the content of carbohydrates in the grain but it still remains high in fibre content. The low-carb bread is ideal for people looking for weight loss. 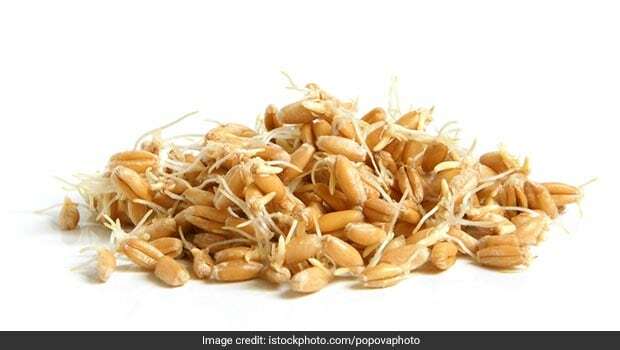 Sprouted grains are generally rich in antioxidants, which help in fighting off disease-causing free radicals. As the essential nutrients are let out from inside the grains into the sprouts, all the nutritive components are more readily available to be absorbed by the body. Sprouted grain bread gets an edge above all the other breads as it provides a whole lot of minerals, vitamins and all nine amino acids. Owing to its other health benefits, this one is a winner. However, sprouted gain bread is healthier than brown bread, but only marginally. It would be great to get this bread home as an addition to your diet but don’t throw away that brown bread yet.